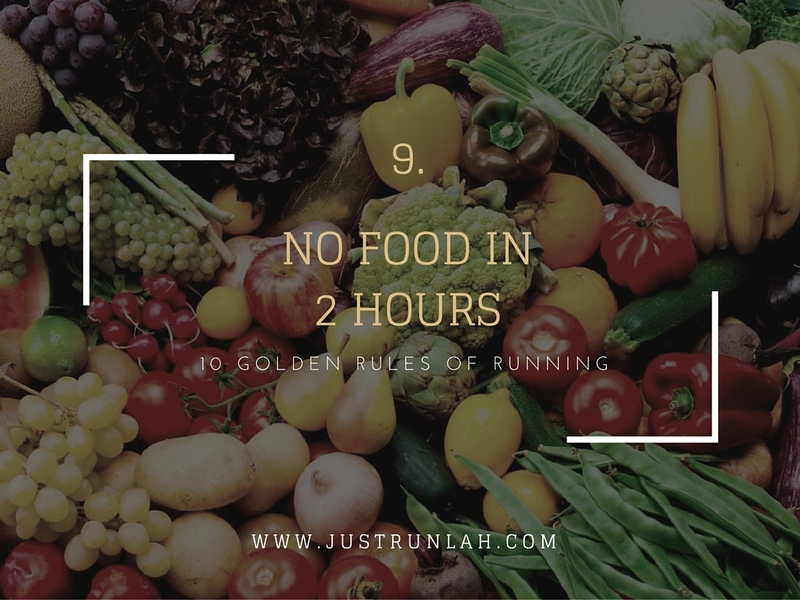 10 Golden Rules of Running (Part II) | JustRunLah! The day after a tough workout, the most you want to do is jog lightly or do some form of cross-training, like cycling. 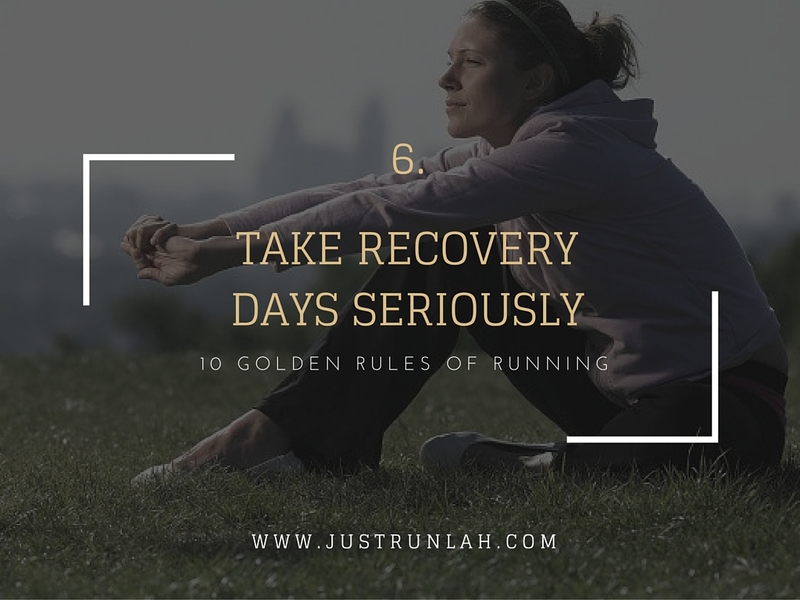 You need a recovery day after a hard day. No exceptions. Constantly pushing your body will only result in compromising your body. Good runners condition their whole bodies. The arms drive the legs. Keep your upper body and core toned with a lot of push-ups, pull-ups, sit-ups, and back raises (don’t forget that the back is part of the core). 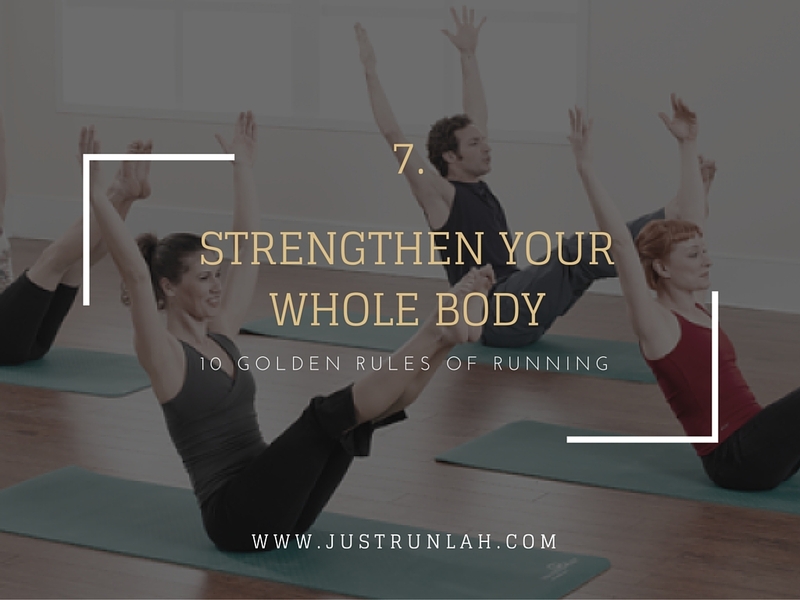 Exercises like pilates, climbing, and dynamic flexibility work like yoga can help build your supporting muscles and allow you to run better and faster. 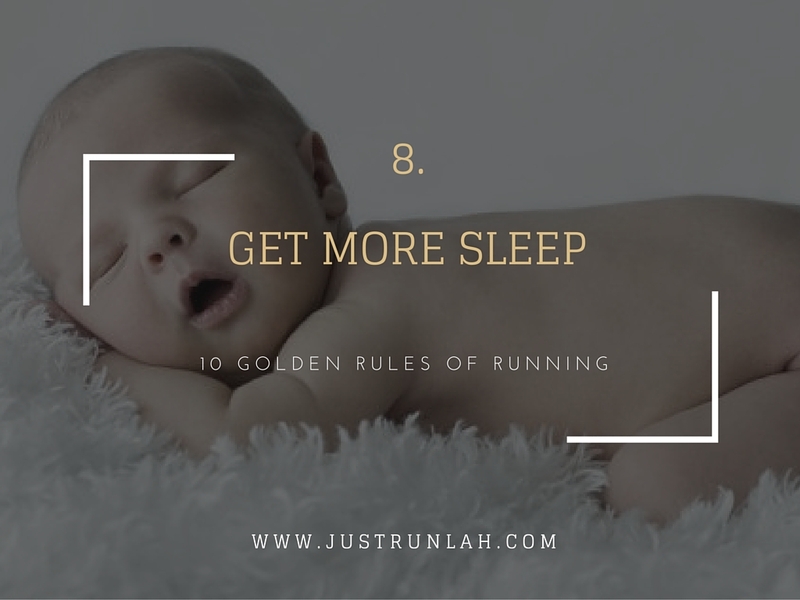 As runners, we need more sleep than the average person. When you train hard, sleeping gives your muscles time to rest. 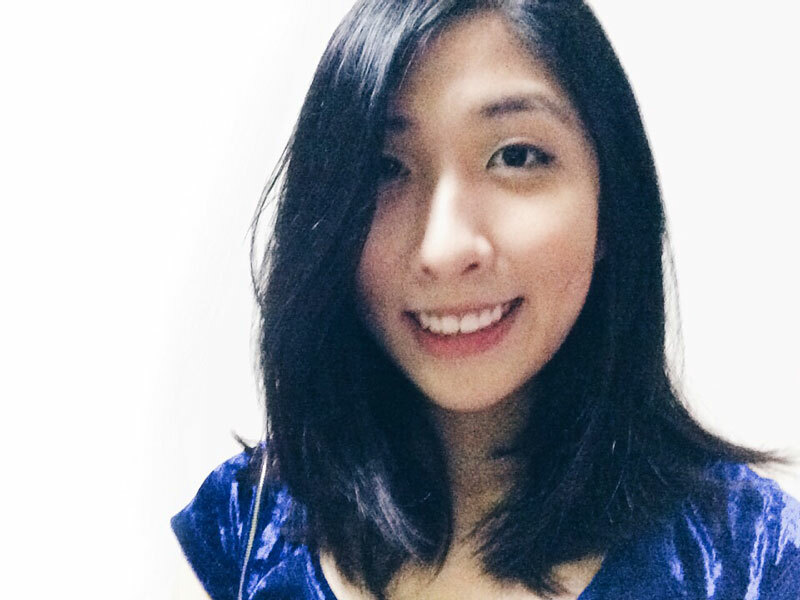 When we sleep, our body releases growth hormone. This is what stimulates muscle growth and repair, as well as bone building and fat burning. It enables you to run again another day. Two hours is the average time for food to empty from the stomach. If you don’t wait long enough, food will not be properly digested, raising the risk of abdominal cramps, bloating, and even vomiting. Try to stick with familiar food that works for your body too. The second most common cause of injuries, next to running too much on hard surfaces, is foot pronation and shoe instability. Choose a pair of shoes that is lightweight and yet offers the support you need. 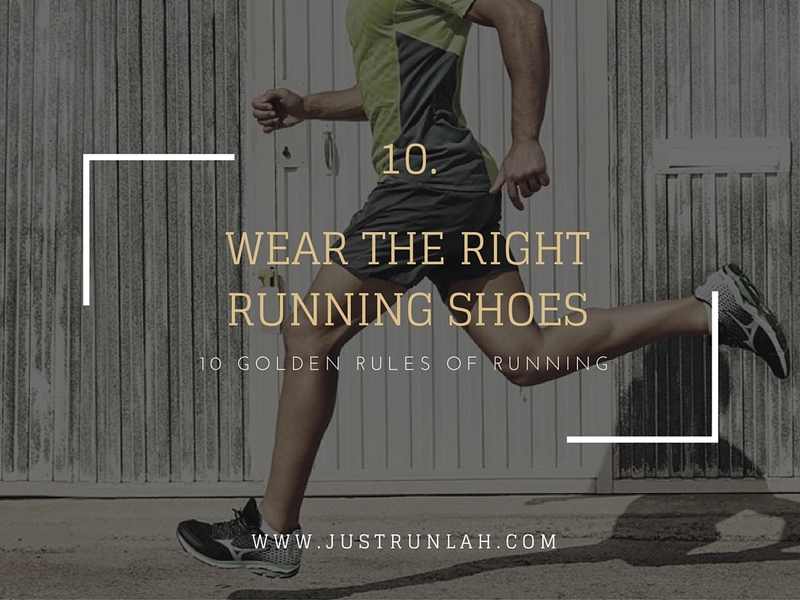 Also, replace your running shoes once they’ve covered 400 to 500 miles.